In the development of self-driving cars, once a vehicle is ready for the validation stage, it’s not always practical or affordable to test them on open roads. 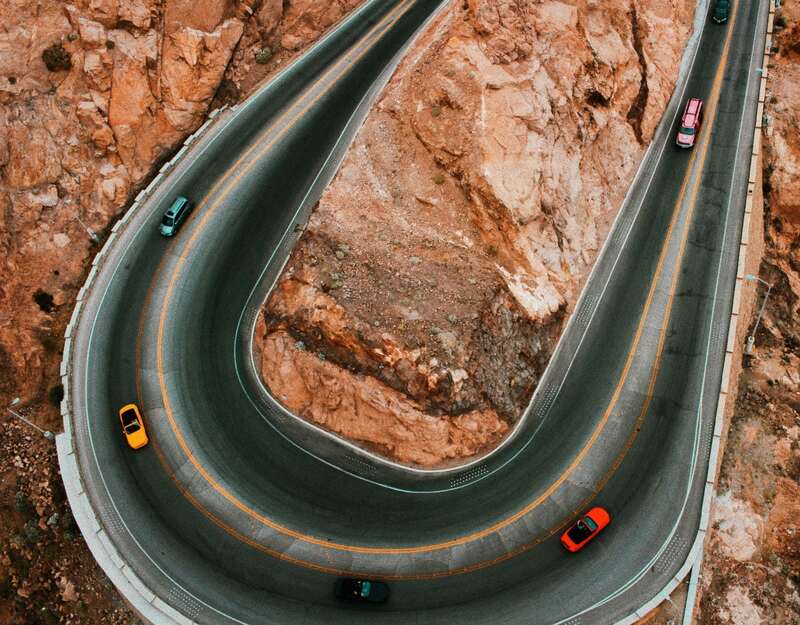 Given the hundreds of different scenarios developers want autonomous vehicles to experience and react to—weather, traffic conditions, pedestrian activity, land markings, and more—simulation offers an alternative to on-road testing. 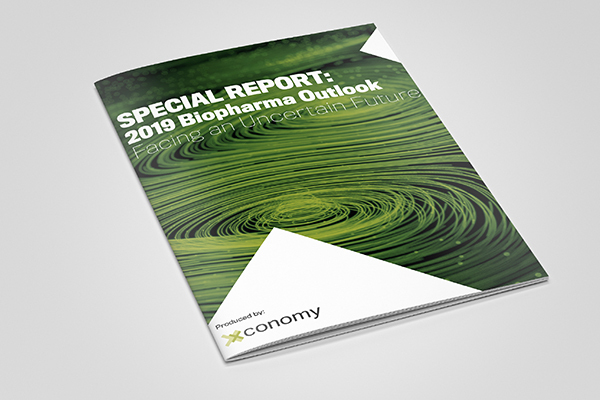 At the M:Bility conference held in Dearborn a few weeks ago, Xconomy had an opportunity to chat with Metamoto’s Jeff Blackburn, the company’s head of business development. Blackburn, who was appearing on a panel at the event, often travels the country teaching introductory classes on autonomous vehicles, as he will do in Troy, MI, in November. 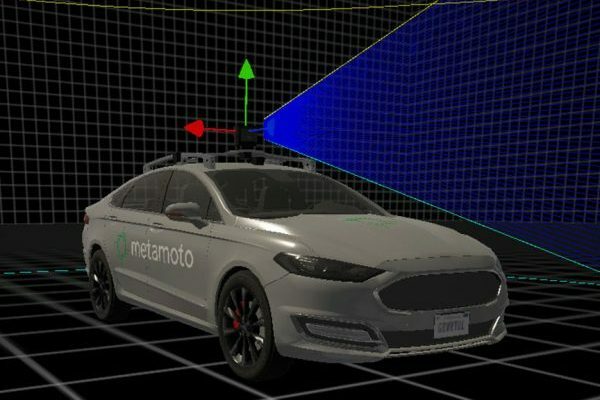 Metamoto, headquartered in Silicon Valley, was started in 2016 to develop a cloud-based, highly scalable simulation tool, Blackburn says. Using Metamoto’s platform, mobility companies can schedule and run simulations covering a wide variety of scenarios and ranges of hardware and environmental parameters. Blackburn says Metamoto can run tens of thousands of individual tests in parallel overnight, racking up millions of virtual miles. “It lets [companies that aren’t] Waymo do what they do,” he adds. Blackburn says simulation tools can be especially helpful in testing “edge cases,” such as how a self-driving car would react when following a nearby tractor-trailer rig that loses a tire. “The best thing for an AV to do might not be braking,” he says, highlighting how such vehicles will need to be highly sophisticated before regulators will allow large numbers of them to drive on US roads. The mobility industry has what Blackburn describes as a Detroit problem and a California problem, and both slow the development of AVs. There was a lot of industry optimism about self-driving cars early on, Blackburn says, but that’s been tempered somewhat as companies consider where and how to test AVs, as well as the volume and cost of that testing. “Some are not seeing the business case,” he says. 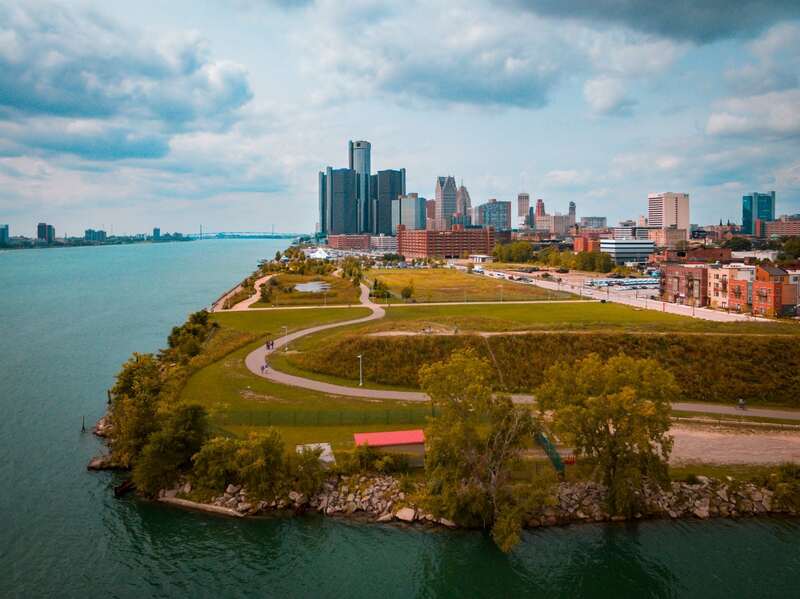 “Detroit now understands the software needs [of AVs], but it’s hard to attract talent. California has hired a lot of automotive folks and is now much more realistic about time projections.” Like many in the mobility industry, he thinks it will ultimately take partnerships between Detroit and Silicon Valley to bring these vehicles to market at scale. Blackburn says that for the mobility industry to significantly move forward, it needs to ramp up testing to an industrial volume. The questions these companies need to address are no secret, he says: what is the public’s level of trust, and how much better do driverless cars need to be compared to human drivers, who collectively cause approximately one fatality for every 100 million miles driven. He says traditional automakers are barely using simulation tools, despite their lower cost compared to on-track testing. Waymo also has the biggest AV fleet on the road, Blackburn says. It currently has about 600 cars in operation, but the company is planning to add 60,000 Chrysler Pacificas and 20,000 Land Rovers in 2019. Blackburn says there isn’t a particular region of the country leading testing and validation, but mentions the University of Michigan and Virginia Tech as two entities that have done good work in the testing realm. However, until the US has established a federal safety framework for testing these vehicles, there is only so much validation that can be done. This limits the mobility industry’s ability to advance, Blackburn says. “It’s more of a government regulation question than a technology question,” he adds.